When high tea beckons, the best scones come out to play! Are you a jam and cream sconner? Do you prefer your scones topped with a simple smidge of butter? Or are you more extravagant with your scones? However you take your scones, where do you find yoru favourites? 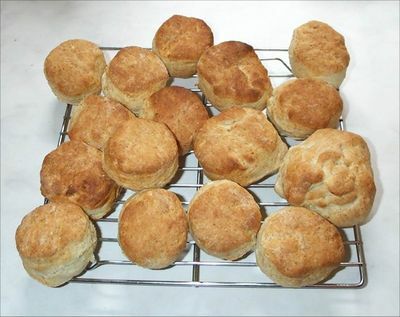 If you are looking for home baked scones, why not try Miss Maple's Tea Room in the Dadenongs. Best Fast Food in Melbourne? Best christmas activities in Melbourne? Best street art in Melbourne?